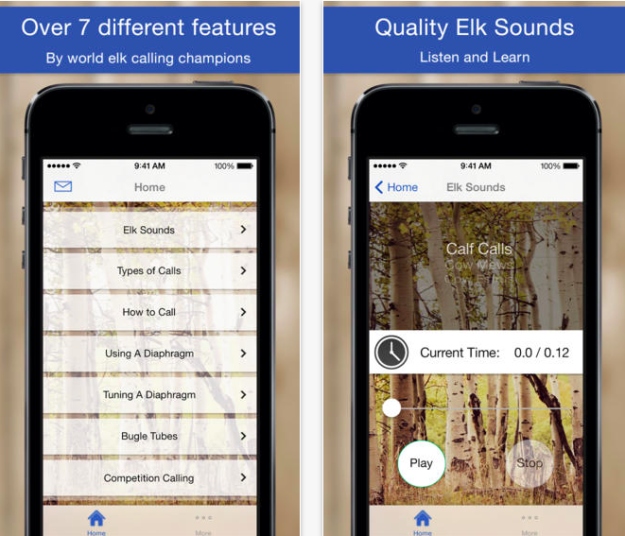 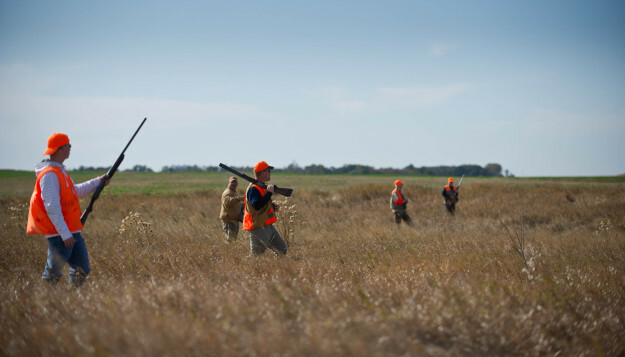 The iCallElk App is an instructional application available on Apple devices to help hunters learn how to call in elk better. 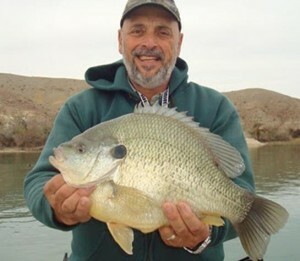 A 5.78 pound Redear sunfish was caught in Lake Havasu and will be the new world record sunfish. 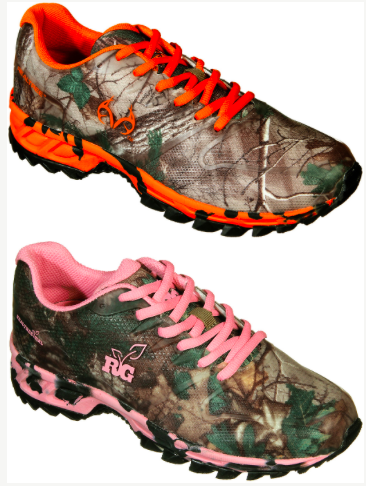 These days you can find Realtree Camo on nearly everything, but this is the first I’ve seen them on athletic shoes. 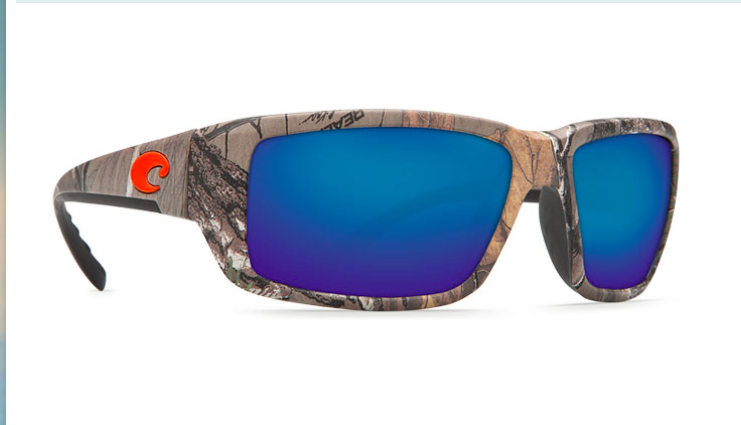 The new style from Old Dominion features Realtree Xtra Green in the men’s shoes and Realtree Girl colors with orange or hot pink. The shoes are light-weight and flexible so that you’ll be able to run in them and wear them in the gym. They also look very cool and are perfect for hiking and general all-day wear. 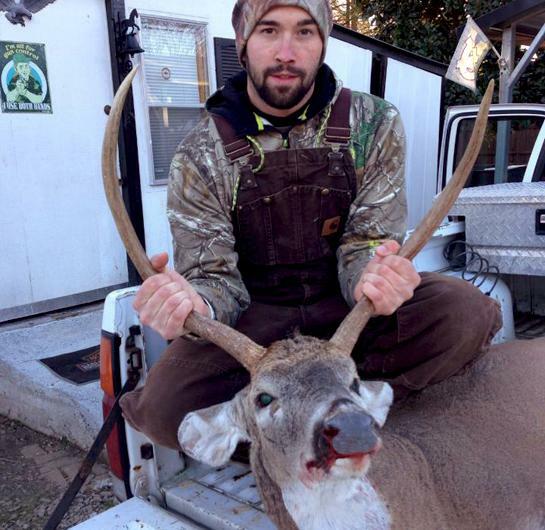 Check out the Realtree Athletic Shoes by Old Dominion here at the Realtree website.